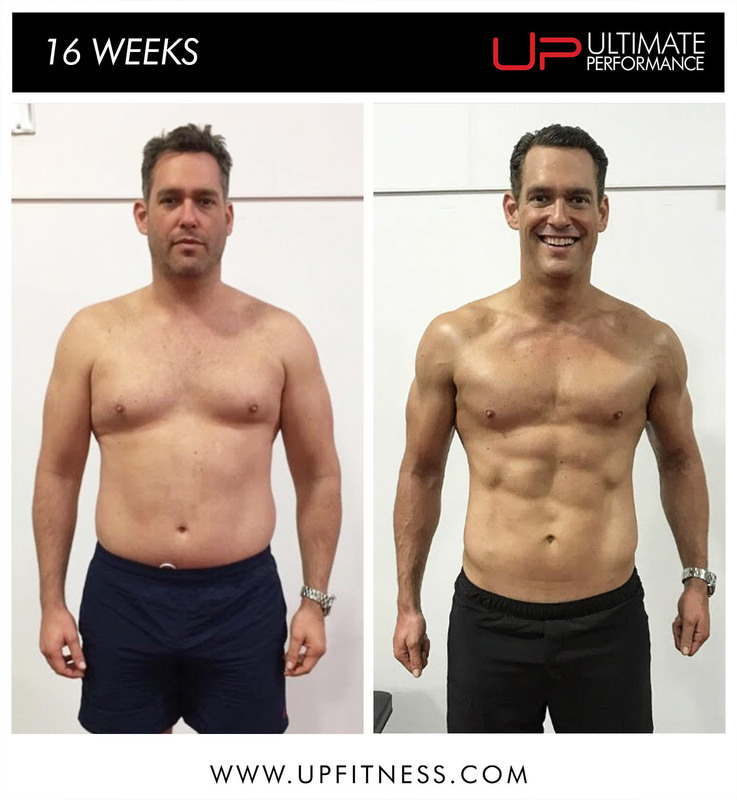 World class body transformations are not just about sticking to your diet and losing weight. 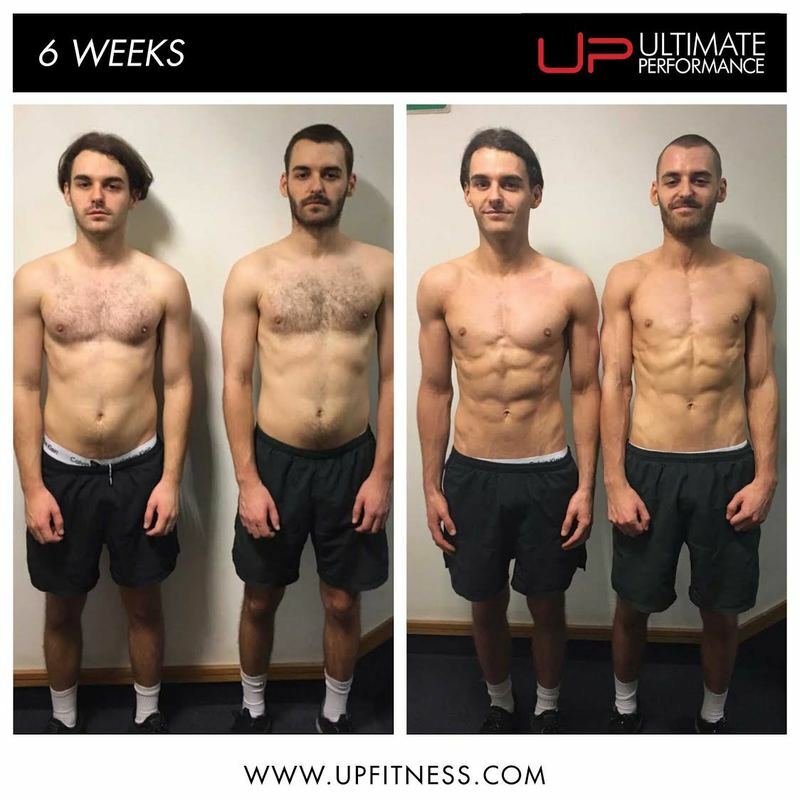 To truly transform your body, you need to replace the lost body fat with muscle, and the only way to do this is with both hard and intelligent training. 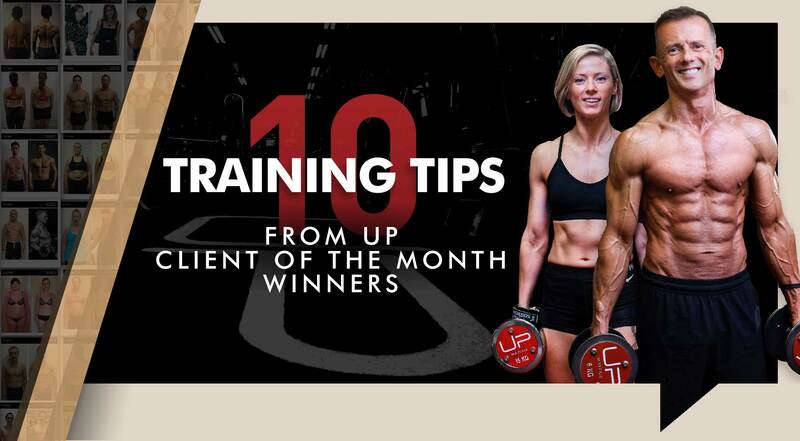 We have asked each of our January 'Client of the Month' winners to share the top training tip they learned while getting into the best shape of their lives at UP. I think apart from all the food-related tips, my number one recommendation is exercise form and keeping it strict. 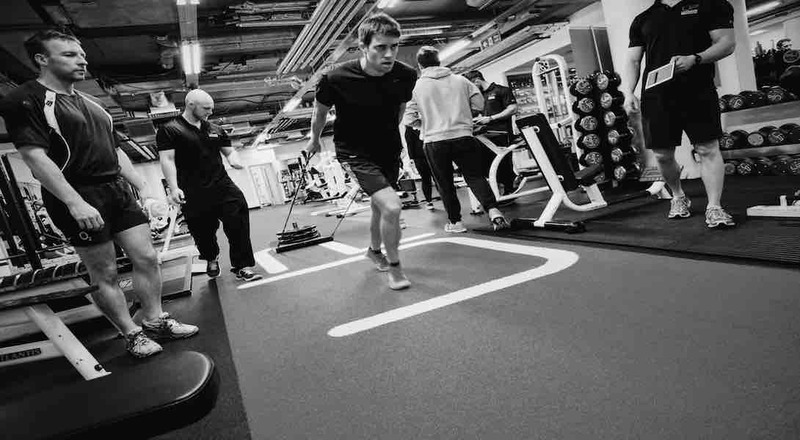 With one-to-one coaching, you're really under the microscope, so your form has to be perfect, whereas it's easy to let this slip when training in a larger group or on your own. I've learnt that it's better to hit failure earlier by using strict form than it is to try and squeeze out more reps with less control. I played rugby when I was younger, which involved a lot of training, including weight training. Back then, it was maybe you and a pal, and there was always an element of ego - how many reps and how much weight. But at UP it's different. Every rep has to count, and we pay more attention to keeping the muscle under tension, which makes you think more about training. Rather than trying to knock out 100kg on the bench press with ropey technique, I'm getting better results being honest with myself and using a relatively lighter weight that I can control. 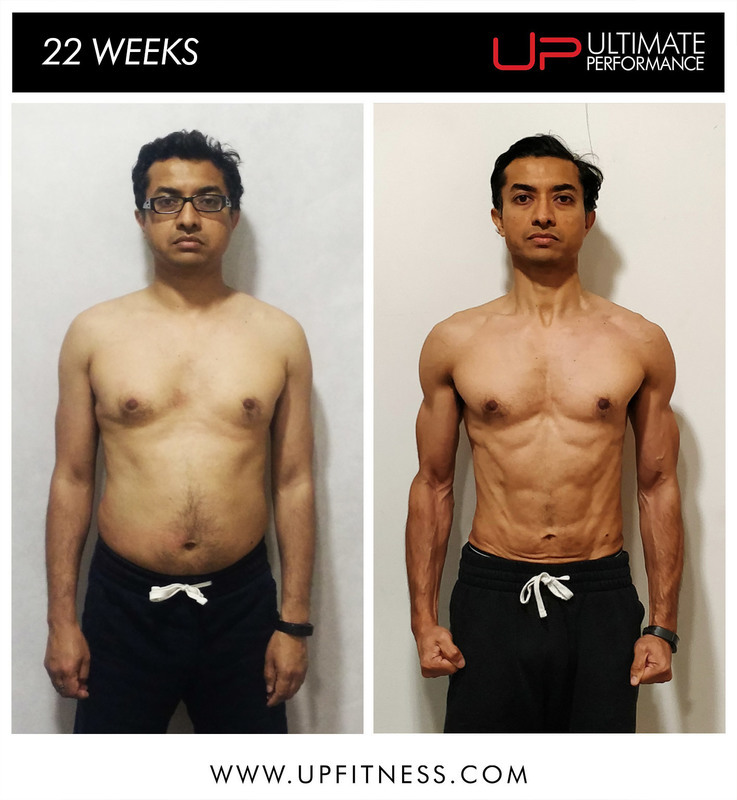 I learned to listen very closely to my body when weight training and to push myself a little beyond the point where I wanted to give up. My trainer was always there to provide encouragement and support, e.g. if I couldn't complete a movement by myself. 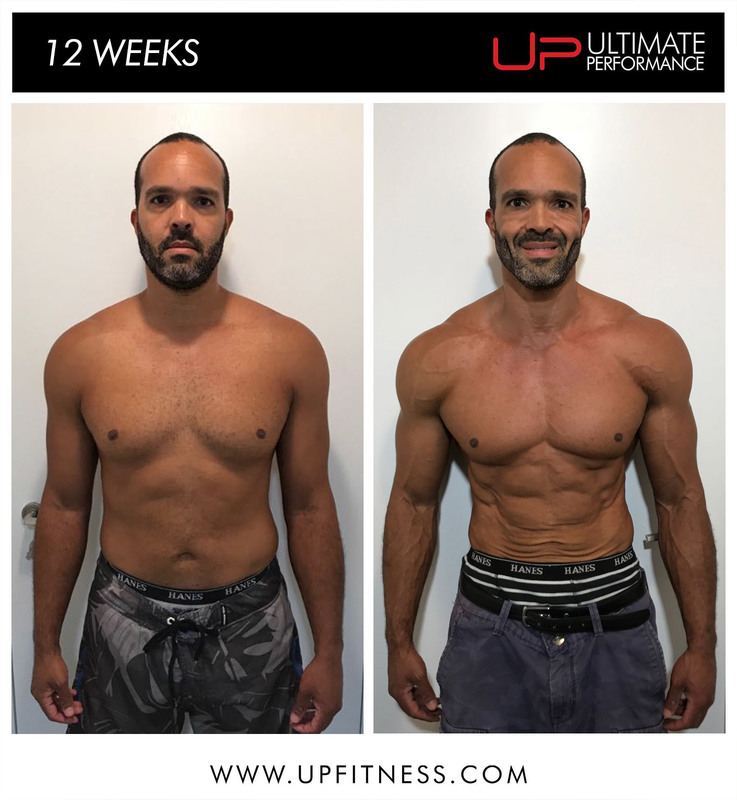 This mindset helped me to feel and develop a deep connection with my muscles that definitely accelerated the transformation. How Karin lost 20kg and got back to feeling great at 52. We both struggled with energy levels before training especially if the session was very early in the morning. 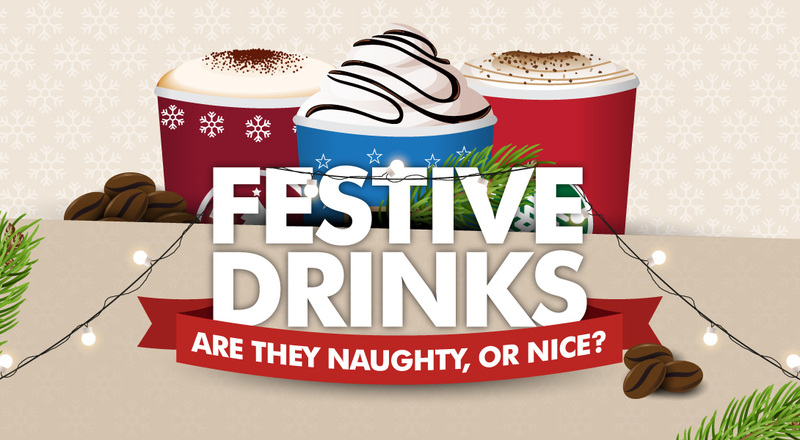 So, our trainer suggested we have a black coffee and some berries beforehand. This small change boosted our performance in the gym and also when doing extra cardio workouts outside of the gym (daily step target and interval training). You need to dedicate yourself to the process. 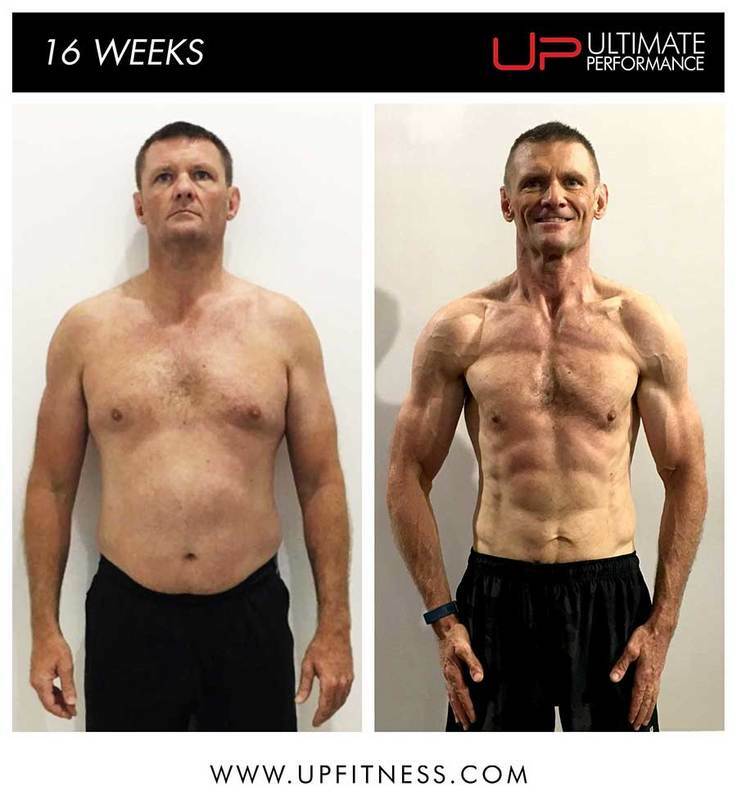 Training, diet, sleep - it all adds up. It's like an annuity. You get compound interest and results. The more you put in, the more you get out. The mental aspect is as important as the physical - if not more actually. The main thing my trainer always said before performing any exercise was 'never compromise your position'. I always had to know which muscle group I was training and exactly what I had to do with my body to achieve that. A really important lesson my trainer taught me is to focus on the process and not the end goal. Doing this calmed me down and even made me more consistent in other areas of life as well as this! 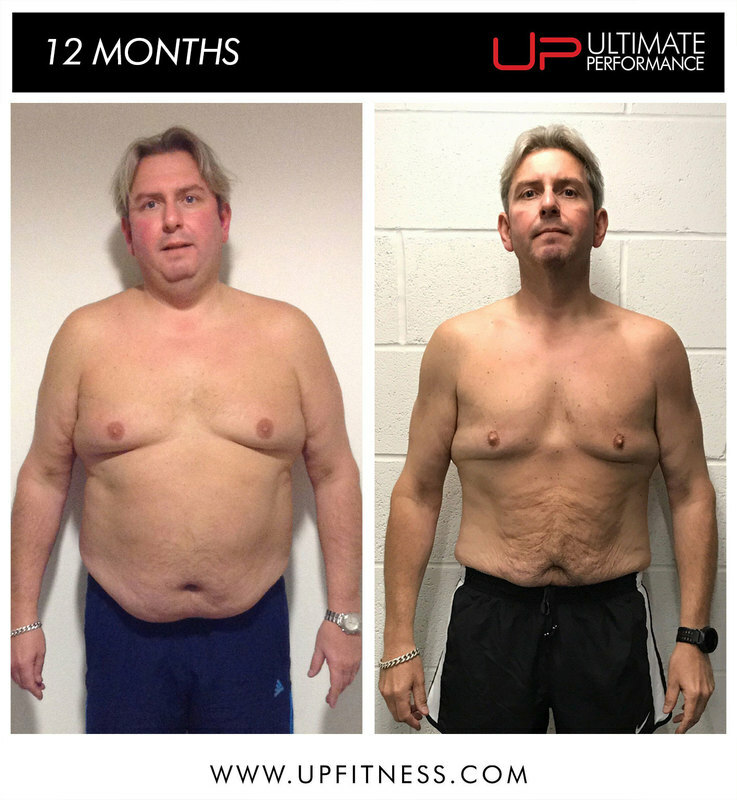 Read how business leader Angela turned back the clock 30 years to sculpt her best ever body at 55. I learned that throwing weights around isn't effective. The most important thing is correct exercise form and knowing which muscles you should be targeting and activating on every exercise. Another big takeaway for me was the realisation that I'm capable of doing far more than I think. 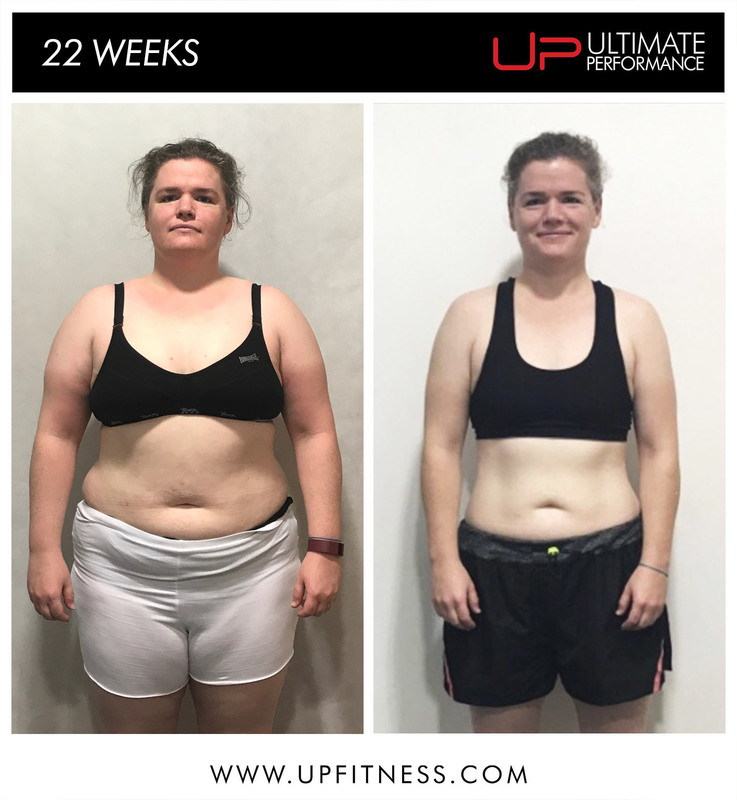 Becky Life-Changing 24kg Weight Loss Helps Control poly-cystic ovary syndrome. I think the reason I have been successful isn't down to one single tip. Instead, it's the attention to detail on all the little things, which add up when you apply them consistently for several weeks. 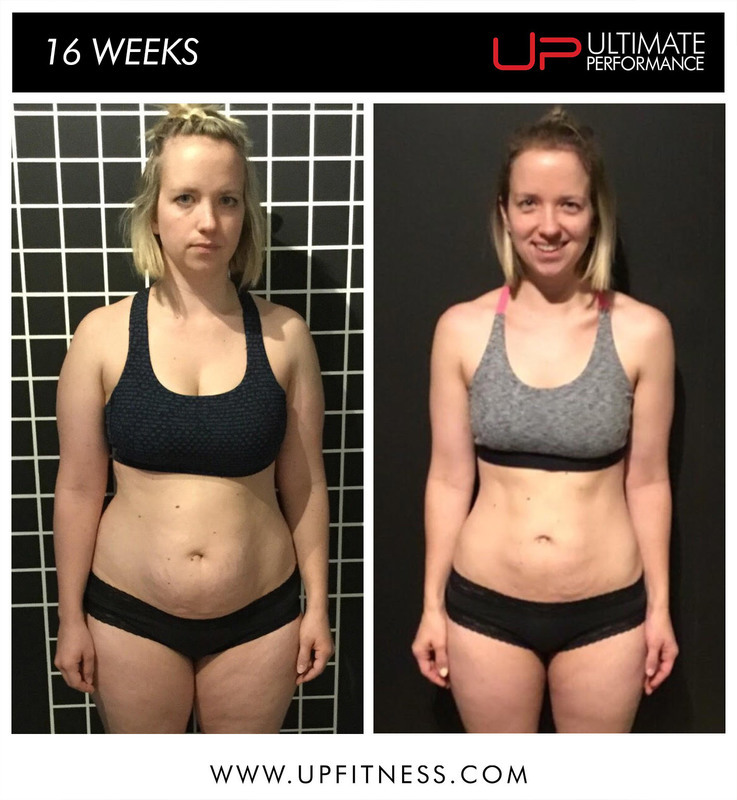 Rebecca explains how she lost her 16kg baby weight in 16 weeks at Ultimate Performance here. The best tips I took away from the process is that it's all about consistency and control. Turning up every day and not cutting corners. And it was never about how much weight you lifted, it was about how well you did the movement. I found that over time, being consistent and focusing on control just kept building and building and got me some strong results. When in Doubt...Just Do It!